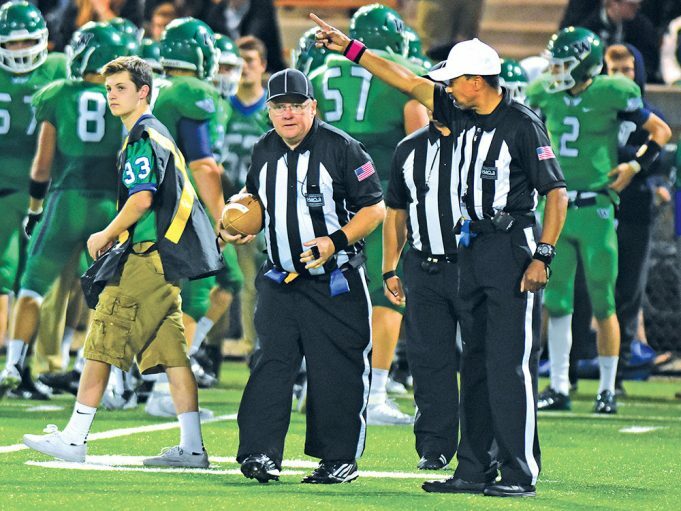 For most of us, officiating is an escape from the real world. As difficult as it may be to separate one aspect of your life from another, you must do exactly that. 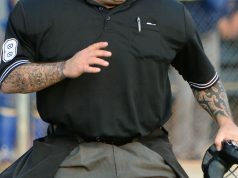 Officiating is a big commitment. 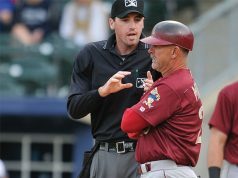 Juggling the responsibilities of your regular job, your family life and your officiating is difficult. But if the juggling challenge affects the way you deal with people on the court or field, your career is already in jeopardy and the juggling may not be worth the effort. If it’s feasible, take a power nap a few hours before the game. Perhaps your nasty disposition is the product of fatigue. A little sleep will recharge your batteries and improve your overall outlook.